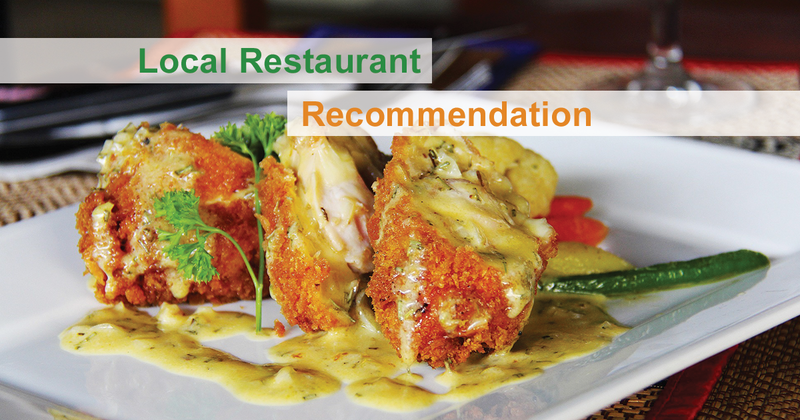 Have You Ever Been To Orta Restaurant? 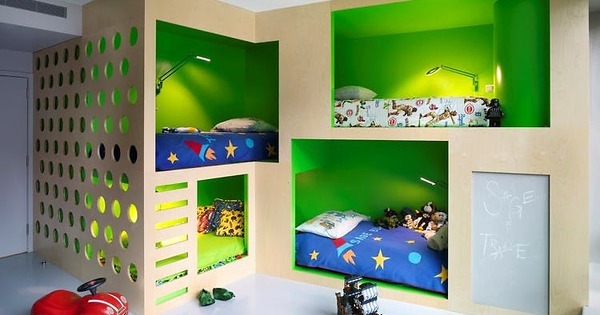 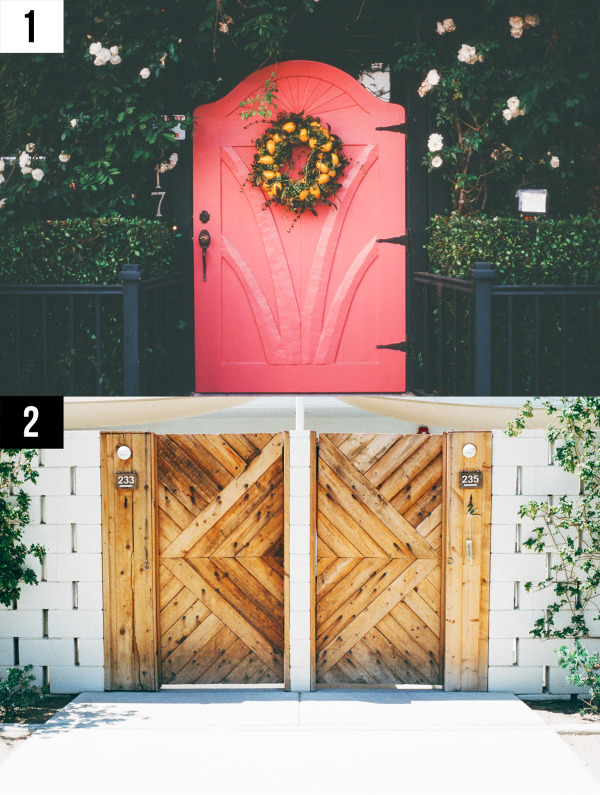 Which Entryway Do You Prefer? 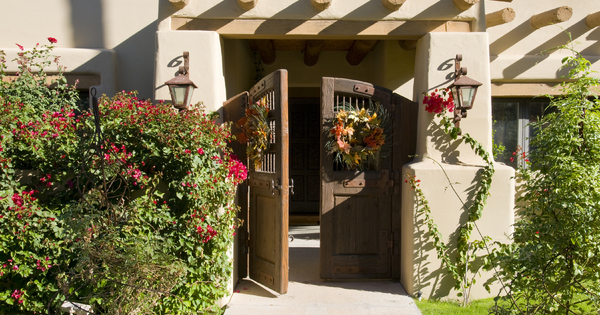 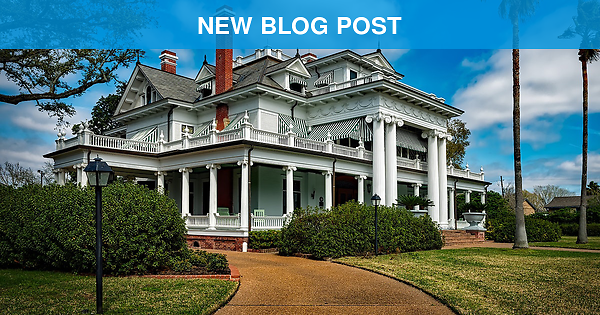 Which of these entryways would you rather have at the front of your property? 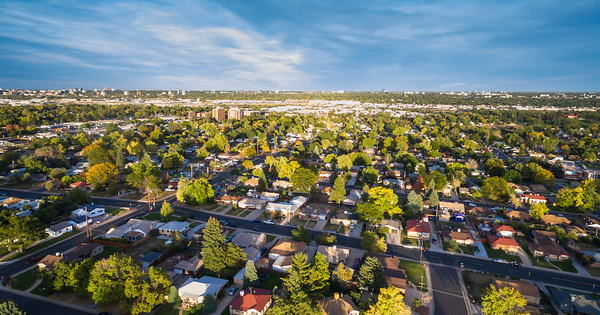 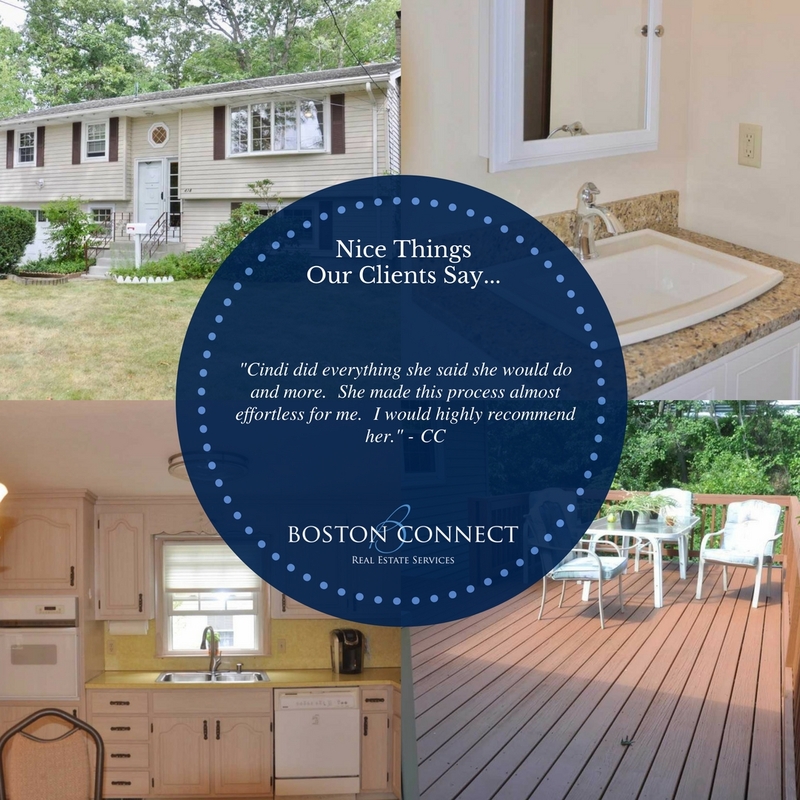 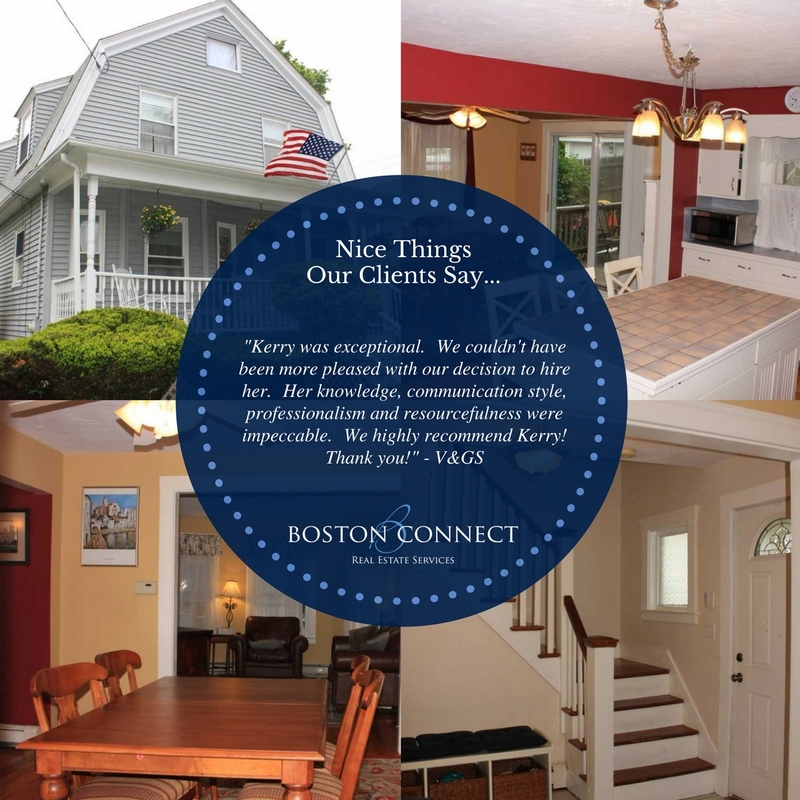 Nice things that Boston Connect Real Estate client's say about our Sales & Marketing Real Estate Agents!